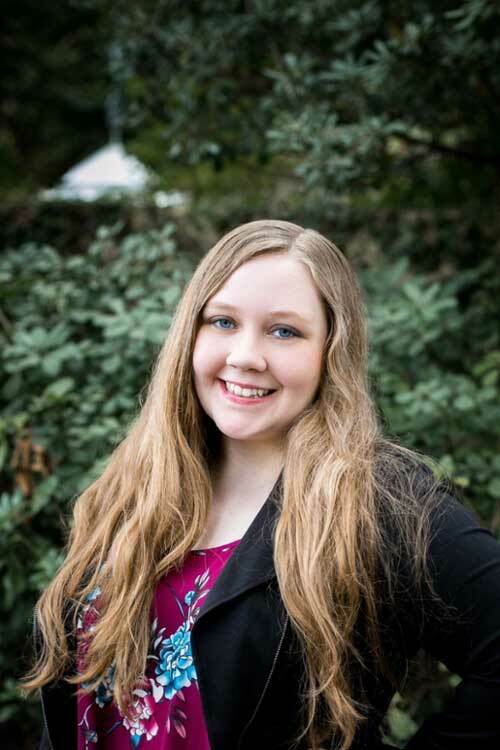 At age 17, MGA dual enrollment student Eliza Usher is a member of the National Society of Leadership and Success, president of the Warner Robins Campus Student Activities Board, and busy applying for an internship with the FBI. Full Name: Eliza Love Usher. Hometown and Residence: Warner Robins. High School: "I have been homeschooled since the third grade. I am currently a high school junior and a participant in Middle Georgia State University’s dual enrollment program." Employment: Student assistant on the Warner Robins Campus. Degree Objective: Bachelor of Science in Business with a concentration in Accounting.